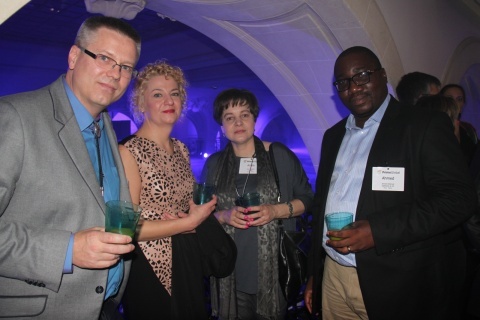 Prime Global World Conference took place in Paris between 24th and 27th of October 2015. It gathered specialists of consulting firms from all over the world. ATA Finance representatives - Agnieszka Jasica-Skalbmierska, Partner in ATA Tax and Rafał Wójcik, Partner in ATA Accounting Services, were also participants. The conference was dedicated primarily to issues of FATCA, innovational management of enterprise thanks to modern IT solutions, item of services market of developing countries and the issue of person-based approach to recruiting.